Take a tour, or just stop by for some grub and a drink. 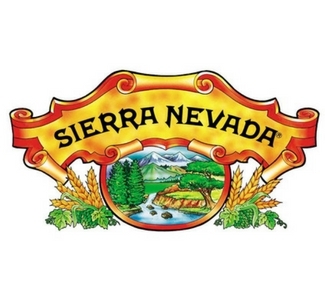 At the Sierra Nevada Taproom and Restaurant you’ll find the ultimate counterpart to their award winning ales and lagers. Stop by to sample one of the 19 beers on tap accompanied by artfully prepared gourmet meals and dishes made with local, seasonal, sustainable ingredients.